The Blue Heron was built soon after the town of Duncans Mills was established in 1877 and has served as a trusted watering hole ever since. 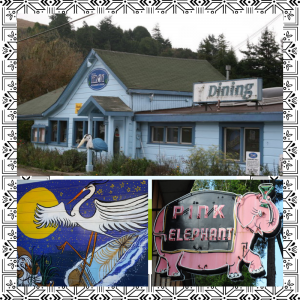 Several history buffs whisper that it is the oldest tavern along the entire length of the Russian River. The Blue Heron is known today for its hearty pub food and selected spirits. “What the Shuck”, the saloon’s intrepid cook, serves barbecued oysters alongside Sunday afternoon music on the patio. My dear friend Dave Camarillo, a.k.a Dr. Love, and his Blue Burners are a favorite (voted best blues band in the county by Krush radio, 95.9 FM). 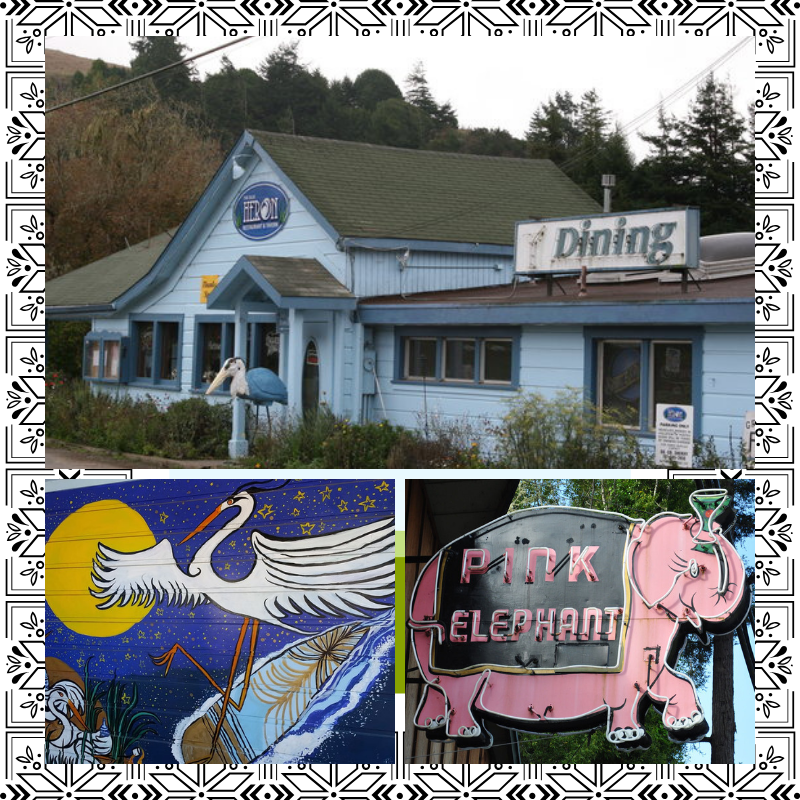 There is a strong connection between the Blue Heron and Pink Elephant bar, which is located in nearby Monte Rio and dates back to the 1930’s. Tom O’Bryan, who reopened the Blue Heron in 2008, purchased the Pink two years later from Tim Parker. Unfortunately, a complaint from a “close associate”, triggered a county inspection, which deemed that Parker had exceeded the scope of his permit by attempting to relocate the bathrooms. Parker estimated the septic system work alone would cost between $60,000 to $80,000. Some people in town talked of passing the hat for donations to reboot the bar but no dice. O’Bryan supposedly has reached an agreement with county officials regarding the septic issue. 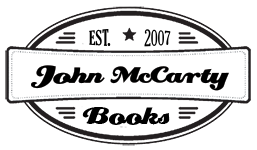 In addition, it is rumored that he will soon procure a liquor license from the owner of Lucy’s, another Monte Rio restaurant/bar that is changing hands after the first of the year. Perhaps the Pink will finally restart. Thank you Tom O’Bryan of the Blue Heron.